Located in Navi Mumbai is India's first Pet friendly hotel- Royal Tulip. Ideal for business and leisure travelers, this hotel in Mumbai has 97 rooms that offer a comfortable stay. Hotel facilities include: health club, swimming pool, restaurant, coffee shop and an array of guest amenities. 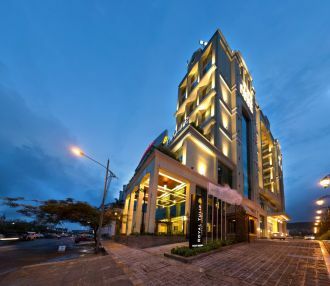 With impeccable service & warm ambiance, Royal Tulip Hotel is an ideal choice for vacationers & business travelers.